Buckle up and cut loose! 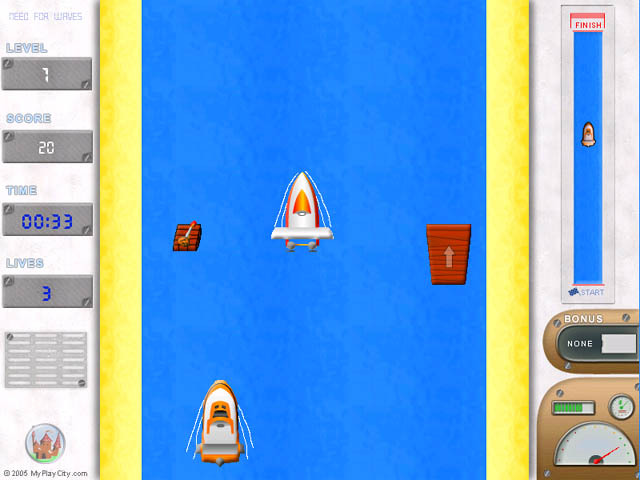 Speed to the finish collecting powerups and avoiding other boaters in this exhilarating racing game!Feed your need for speed!Buckle up and cut loose! 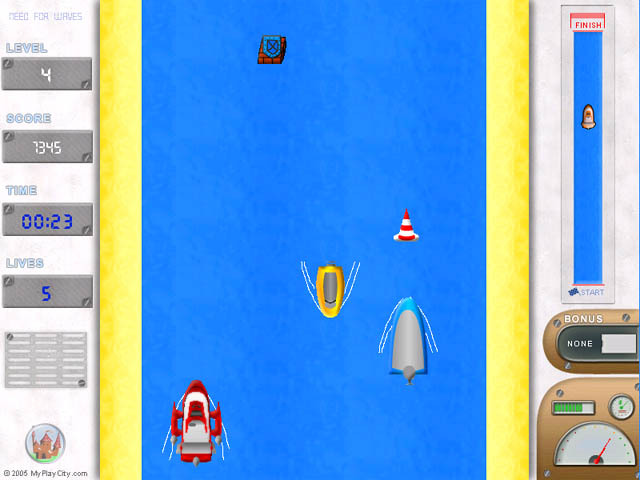 Speed to the finish collecting powerups and avoiding other boaters in this exhilarating racing game! 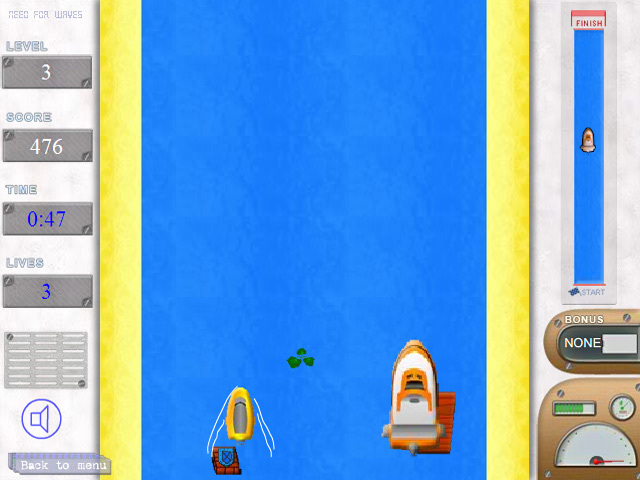 Roof-mounted weapons and rocket boosters are at your disposal as you navigate obstacle-laden waterways! Watch out for other racers and a devious assortment of pitfalls! 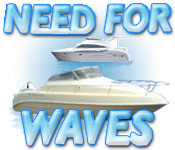 Push it to the limit in Need for Waves!